In case you didn’t know, its Comic Con time, and what better place is there to show off a new super hero game. 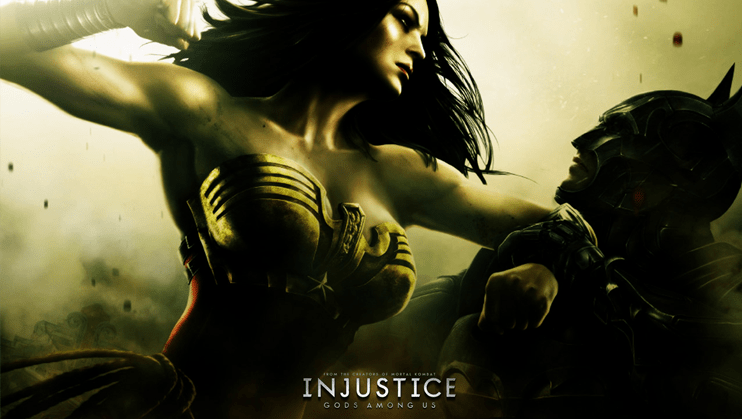 Injustice: Gods Among us, is the latest scrapper from the folks behind the Mortal Kombat games, only this time, there isn’t so much focus on blood and gore, but on super powers and interactive backgrounds. With such a strong roster of characters, there should be something here for everyone. However, I do think that Superman shouldn’t be allowed, he can beat anything.